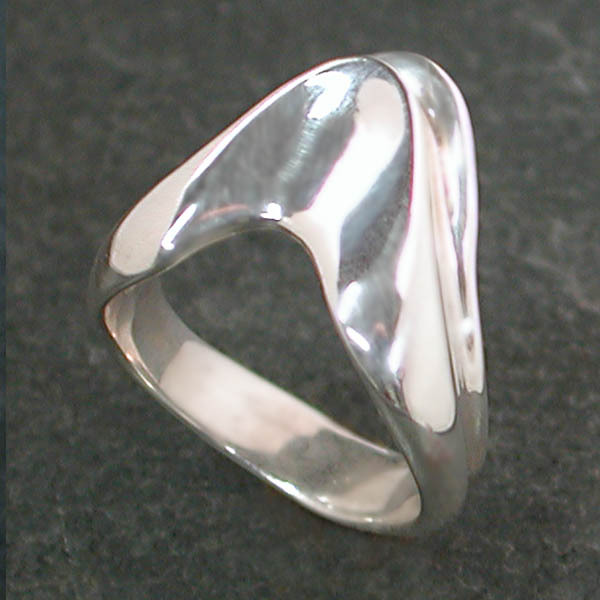 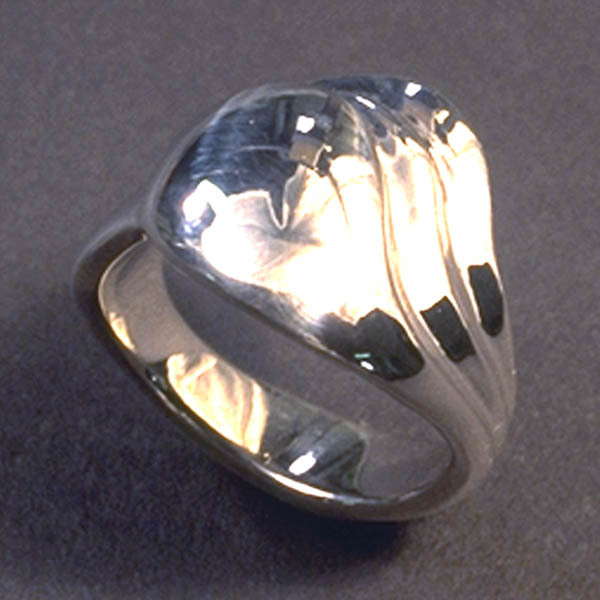 Sometimes the smooth surface of polished metal is all that is necessary to create an elegant ring. 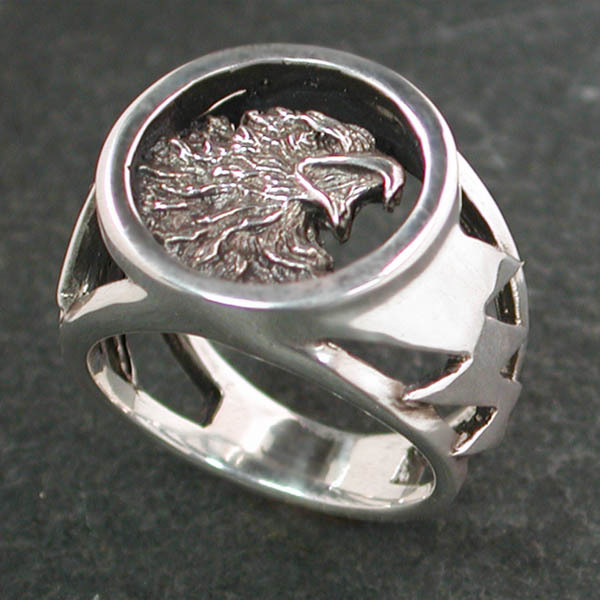 Other times, eagles or other images can be carved into the metal without stones to offer a handsome alternative. 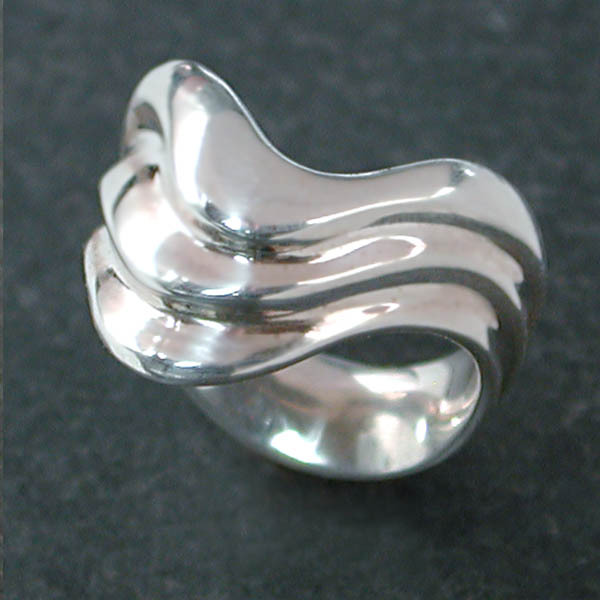 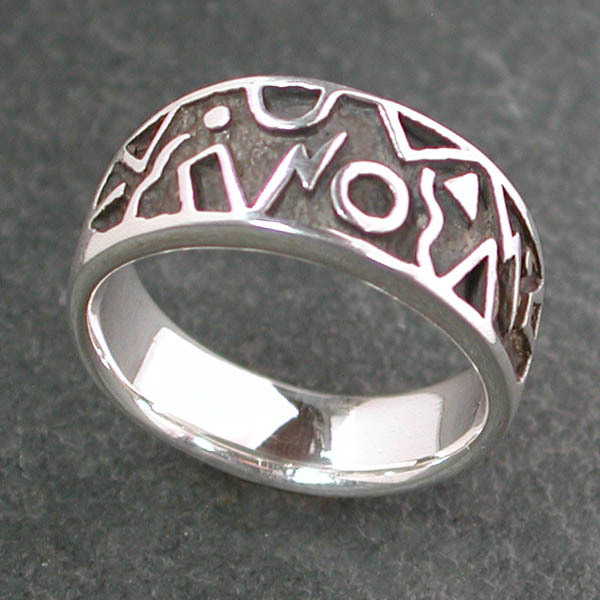 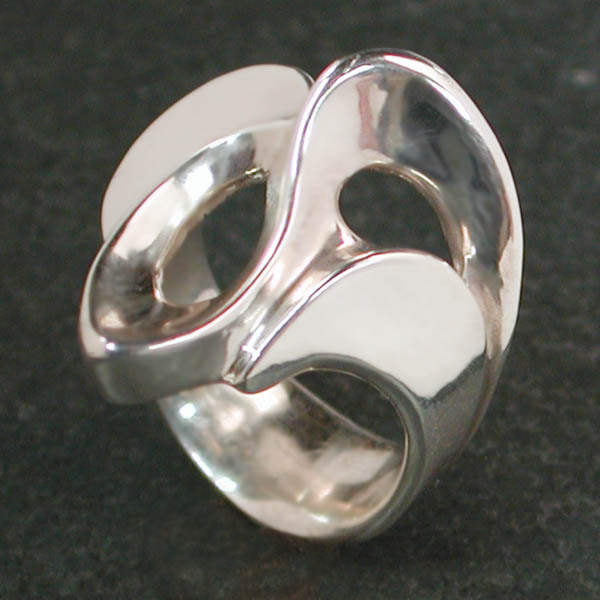 Enjoy this selection of SS rings without stones, just the beautiful luster of sterling silver! 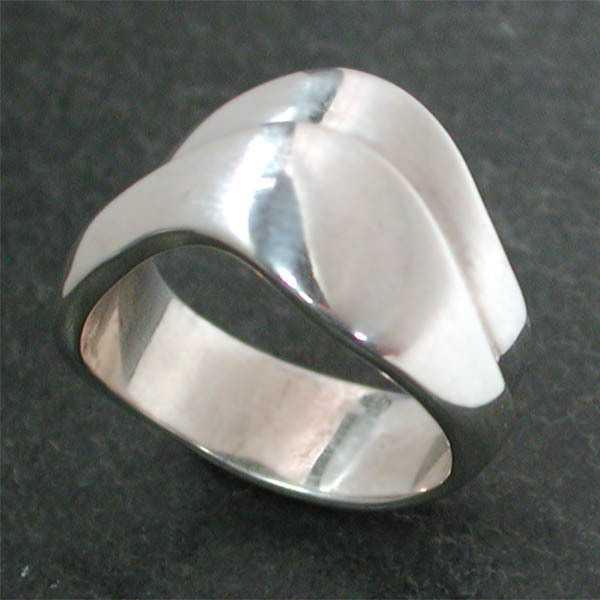 This first group features our popular layer rings. 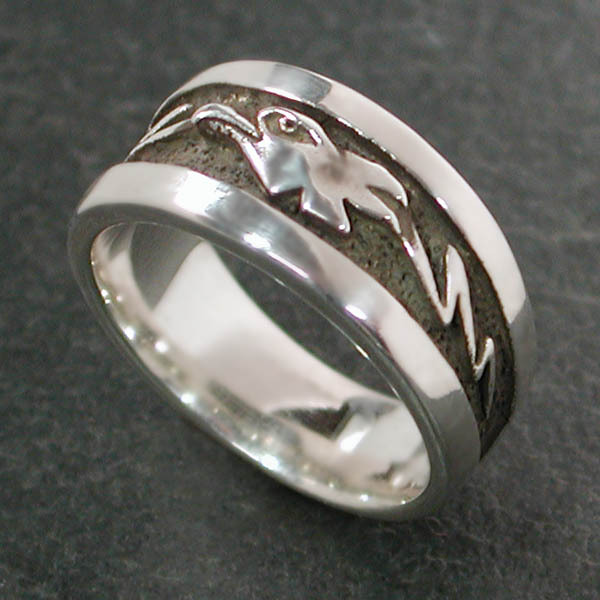 The next group is more diverse, with varied styles and handsome finishes.